As an alumni of Washington Laser Institute, you will have several advantages. Although no institution can guarantee employment after graduation, our graduates have the reputation of having practical knowledge that makes you stand out from the rest. Often we receive written requests for our graduates as well as phone calls from med spa medical directors all over the country. The ever increasing expansion of technology in the advanced esthetic field makes a program like Washington Laser Institute the only choice for the progressive esthetician. 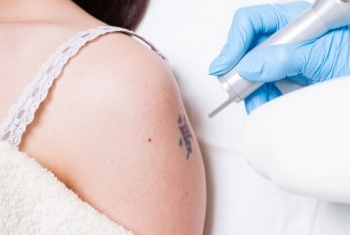 New medical lasers and other medical energy devices that are properly maintained are standard at our clinics. Highly trained master esthetic instructors and real medical doctors with active licenses are always at your fingertips. One of the most important assets of our program is the abundance of loyal clients. Without real patients, it is difficult for anyone to learn. Besides our amazing array of medical devices, we teach our students how to utilize and assess cosmeceuticals. With the large selection of products, it can become confusing to any master esthetician. We teach you the science of skin care products, both prescription and medical grade. This enables our graduates to make educated decisions on purchases. If you do not plan on working for a doctor or in a med spa, Washington Laser Institute is the right program for you. We teach you how to expand your offerings to your clients. 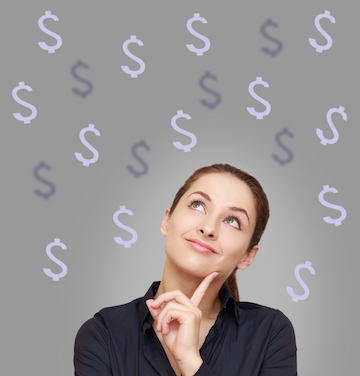 The micro needling device that is part of your tuition is a priceless addition to any small business spa. Many of our graduates have increased their yearly production by having this kit. Again anyone can purchase these devices from a company but training by a physician and our team is paramount for success. Improper use of any device usually under corrects your client . Poor results do not bring clients to your business. Purchasing a device without proper training does not give you the comfort level to perform treatments. Studies show that estheticians that choose this route eventually regret their purchase and wind selling the equipment. Chemical peel systems, when applied correctly, can take your client to another level. At Washington Laser Institute you will be trained on the PCA Peel system with direct supervision which includes detailed treatment planning. Every client is given customized treatments. This knowledge sets you apart from other estheticians that solely rely on a company to determine the proper peel for a client. 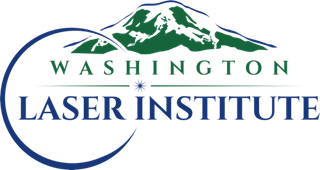 Graduates continue to benefit financially from having attended the Washington Laser Institute. As an alumni you are eligible to purchase supplies from the school for your spa or personal use with reduced school pricing. Once you have attended Washington Laser Institute any workshops or mini refresher courses we offer will be with special pricing. We are always growing with advanced esthetic technology. As science advances, expect to see workshops and additional training. Call today to schedule a tour. Register online by placing your non refundable $500 deposit for any of our programs.